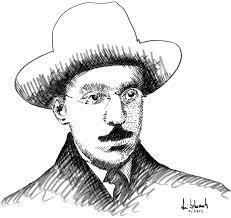 Fernando Pessoa was a Portuguese poet of the early 20th century who lived and died with very little recognition from the general public although one critic in the literary business described him as “the most representative poet of the twentieth century, along with Pablo Neruda”. Perhaps he would have become better known in his lifetime had he actually signed off all his own work with his own name. What he did though was to adopt “heteronyms”. 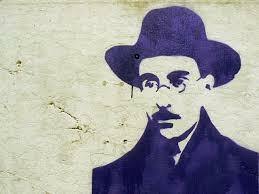 He invented characters with imaginary lives and lifestyles, all with different personalities and physical attributes. They were all writers of course, and he assigned these different names to different pieces of work, all of which came from his own pen. 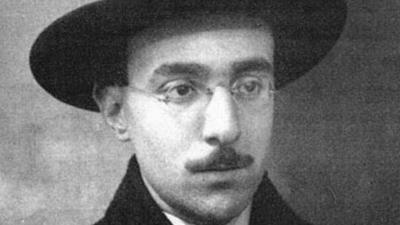 He was born in Lisbon in 1888 and christened Fernando António Nogueira Pessoa. 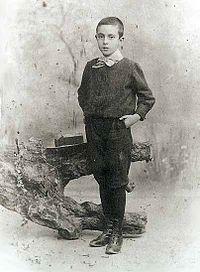 He lost his father to tuberculosis when only five years old. His mother remarried shortly after and the family moved to Durban in South Africa in 1896. 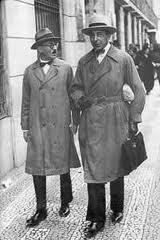 His new step father was the Portuguese consul to South Africa so they lived in comfortable circumstances. This helped Fernando to get a good education at an English school and, besides learning the English language, he studied and appreciated great writers such as Milton and Shakespeare. 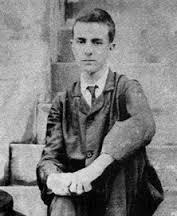 He decided to continue his studies in Lisbon at the age of 17 but, unfortunately, did not get very far into his first year before a student strike caused so much disruption that he withdrew from his university ‘Curso Superior de Letras’. His only option was to follow a course of study at home and this he did for the next twelve months. 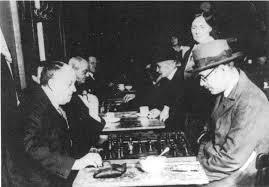 He found good employment immediately afterwards as a translator and writer of correspondence in both English and French for a Lisbon businessman. 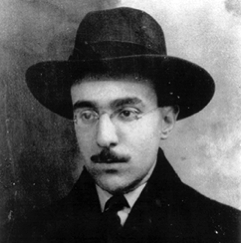 He continued to write his poetry though and, in 1914, collaborated on an exciting new project with two fellow writers (Almada Negreiros and Mário de Sá Carneiro). They launched a literary magazine called Orpheu with the sole intention of introducing the people of Portugal to modern literature. 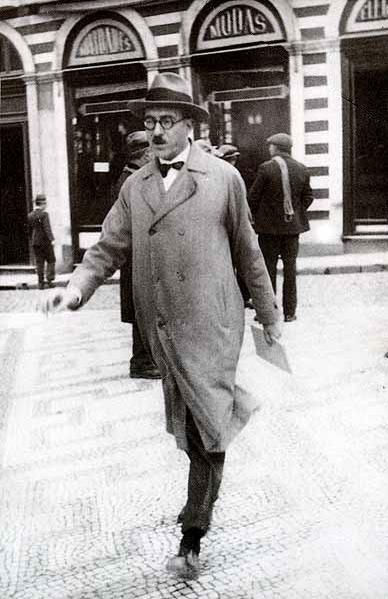 Unlike many of his contemporaries Pessoa seemed to have no interest in publishing books in the Portuguese language. In fact there is only one – it is called Mensagem (Message) and was published in 1933. 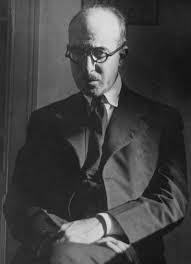 There were a few others written in English such as Antinous and Sonnets (both in1918) and he followed this with English Poems in1921. 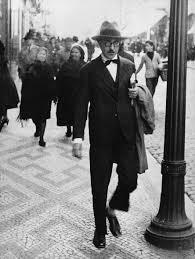 Fernando Pessoa suffered a cirrhosis of the liver and died in November 1935 in Lisbon, the city of his birth, aged 47. He was laid to rest in the Jerónimos Monastery.